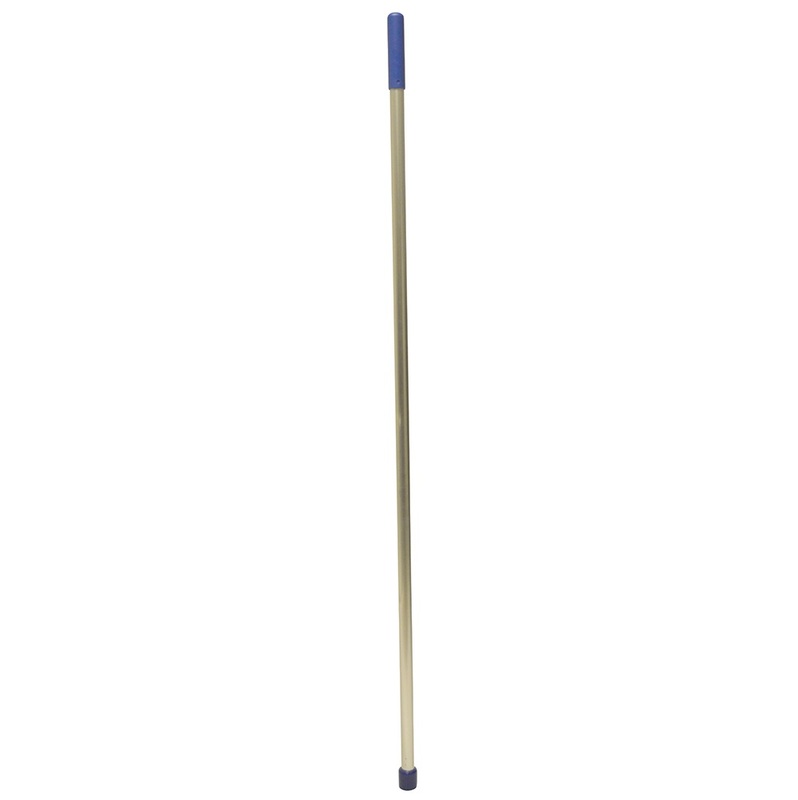 Mopping can be heavy work in an industrial environment, and your equipment needs to be reliable. 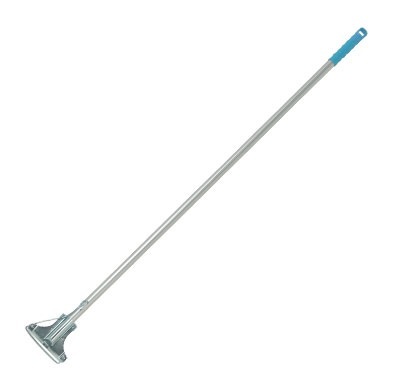 Your mop head may be the most professional of quality, but the handle gets its fair share of the burden also. 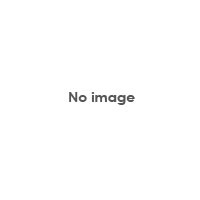 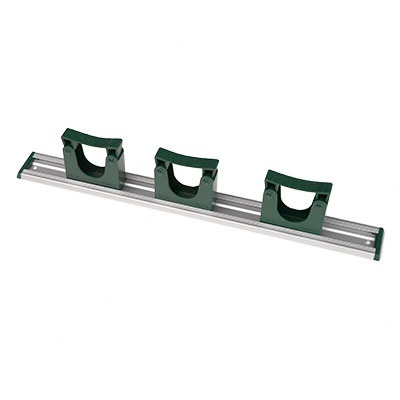 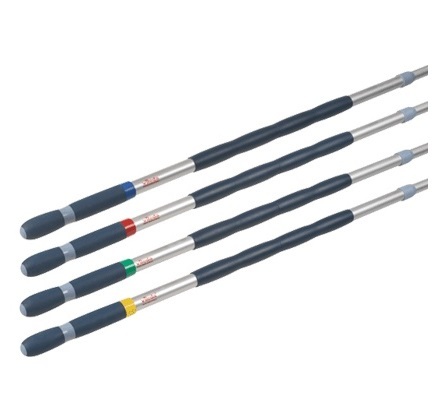 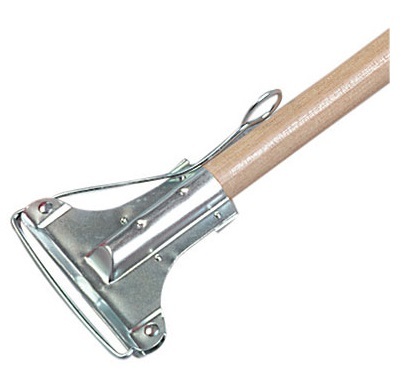 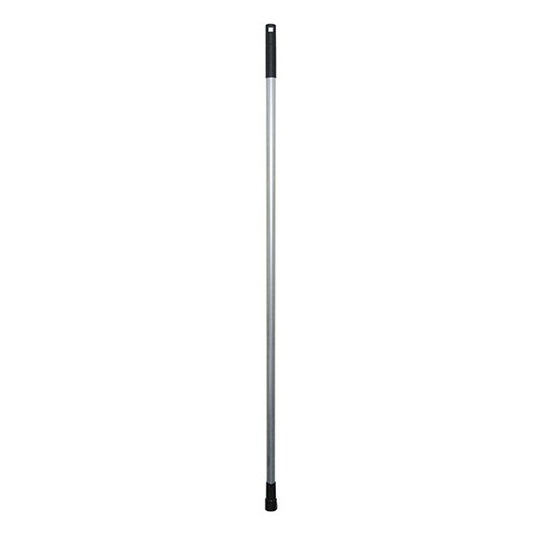 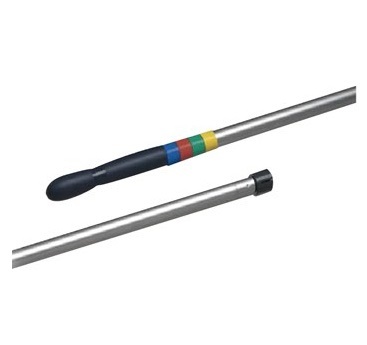 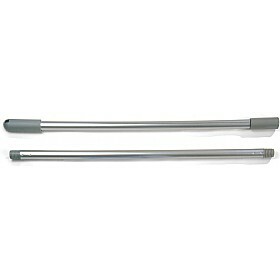 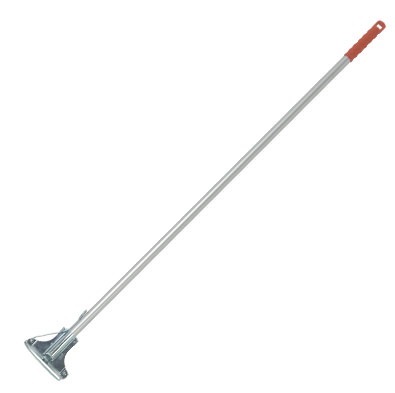 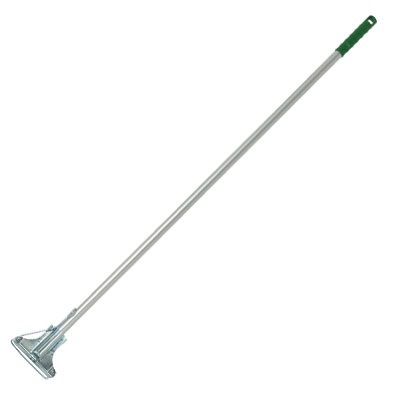 We stock mop handles for all types of domestic and industry use, including tough wooden, aluminium and socket-types, threaded, and the more heavy-duty kentucky-style. 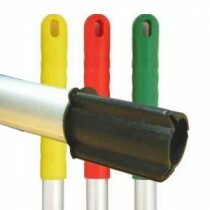 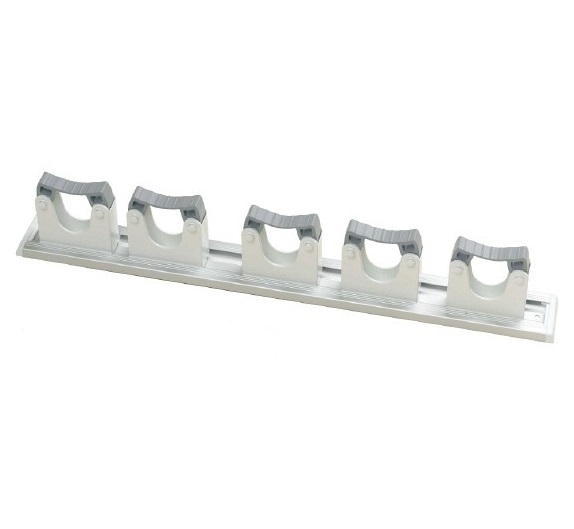 We also supply sockets and stays, including tough kentucky springs.